Christmas carols and the Old 97’s are two things that make me very happy. Do you know what makes me happier? 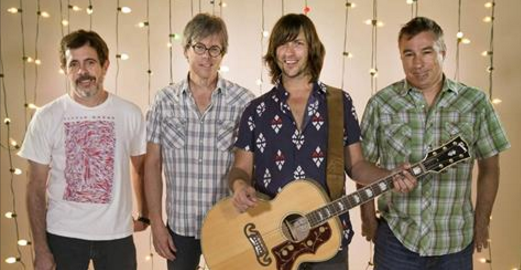 When the Old 97’s sing a Christmas carol. For this week’s musical share, I bring you Rhett and the boys performing “A Holly Jolly Christmas.” If this doesn’t put you in the holiday mood, nothing will. Click here to enjoy (sadly, the Austin American-Statesman doesn’t offer an option to embed the video).